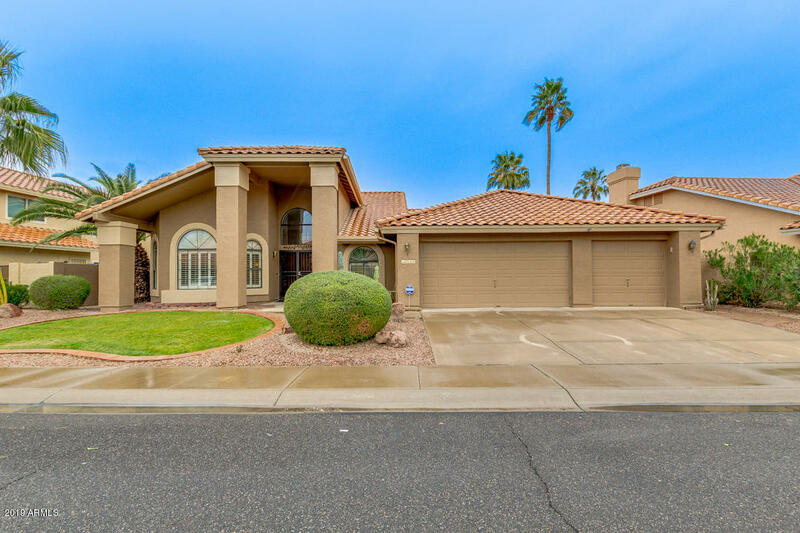 All WINDHAVEN UNIT 3 homes currently listed for sale in Gilbert as of 04/19/2019 are shown below. You can change the search criteria at any time by pressing the 'Change Search' button below. 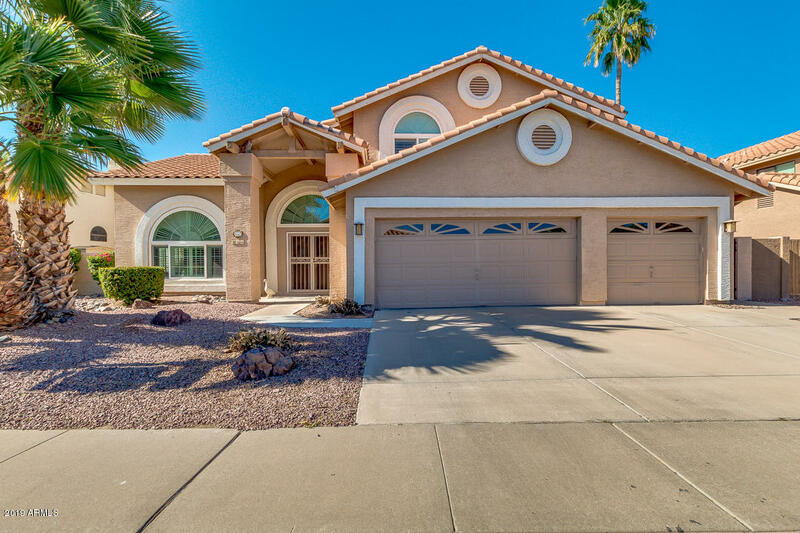 "''CLEAN & MOVE-IN-READY'' & JUST DRASTICALLY REDUCED TO ACCOUNT FOR UPDATING * THIS IS AN AMAZING FLOOR PLAN THAT HAS 3 BDRM & 2 BATH * PLUS DOUBLE DOOR DEN * SEP LVG & FAM RM * FORMAL DINING * BREAKFAST RM WITH GREAT VIEW OF BKYARD * ISLAND KITCHEN WITH GRANITE COUNTERS * LOTS OF CABINET SPACE * NEW REFRIG STAYS * REAL WOOD BURNING FIREPLACE IN FAM RM * MSTR BDRM WITH EXIT DOOR OUT TO PATIO FROM MASTER BATH * HUGE WALK-IN CLOSET * DOUBLE SINKS & SEP TUB & SHOWER WITH PRIVATE TOILET RM * LAUNDRY"